The G. C. Hardin Society was established in 1992 to honor those who support UAFS through the creation of an endowment or by naming the university as a beneficiary in their will or other estate plan. 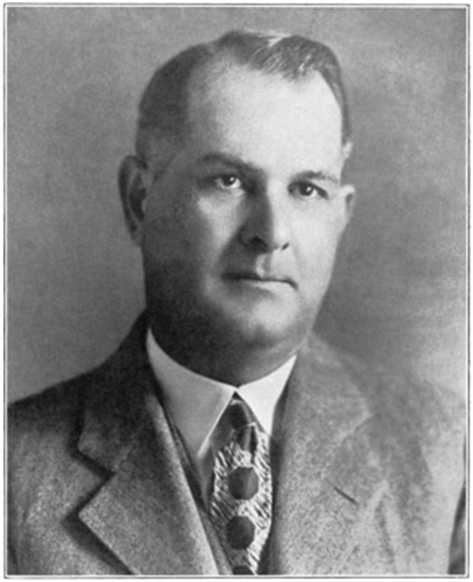 The society is named after Grover C. Hardin, an attorney and local civic leader, who is credited with the idea that created Fort Smith Junior College in 1928. We gratefully acknowledge the philanthropic commitment of the more than 200 alumni, friends, and businesses who are members of the G.C. Hardin Society. Each year, members of the G.C. Hardin Society are honored by the university at a special gathering where the importance of their contributions is recognized. G. C. Hardin Society members' endowments and bequests provide generous support for scholarships, faculty, technology, academic programs, community outreach through the cultural arts, and more. If you've ever considered giving to the university and would like more information on creating an endowment or making a bequest through your will, we will be happy to assist you. Just call the Foundation at (479) 788-7020. We also invite you to visit the Planned Giving area of our website, which is loaded with helpful information.